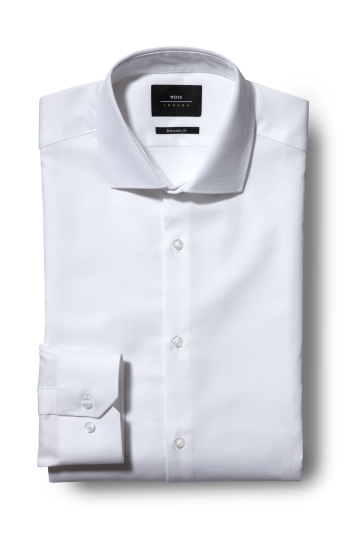 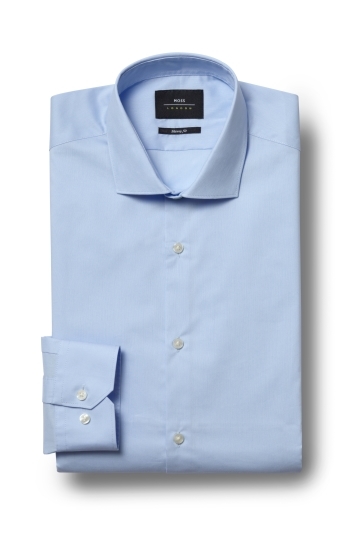 Browse our selection of men’s single cuff shirts, also known as button cuff shirts. 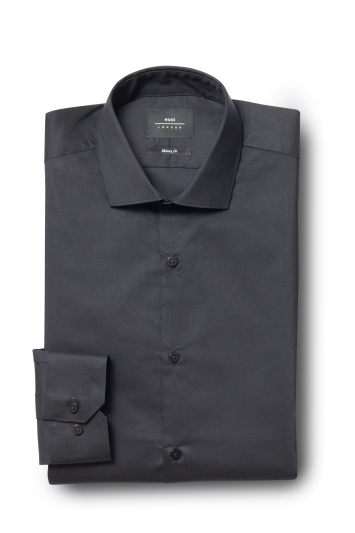 They are all machine washable and come in a variety of bold and essential colours. 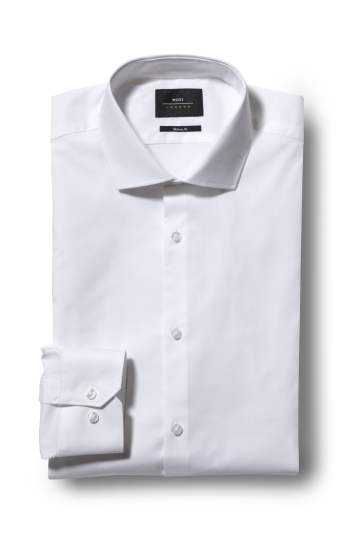 Ideal for wearing to work if you don’t want the fuss of cuff links or with a casual blazer and chinos for a laid back weekend look.